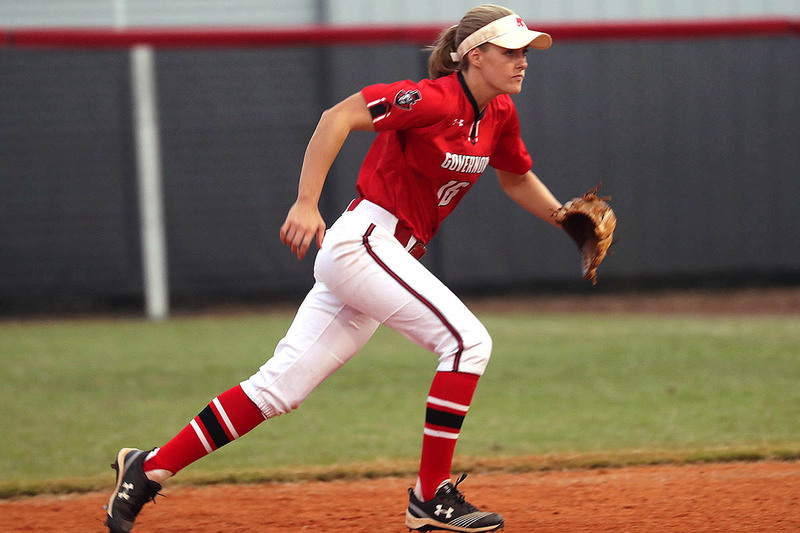 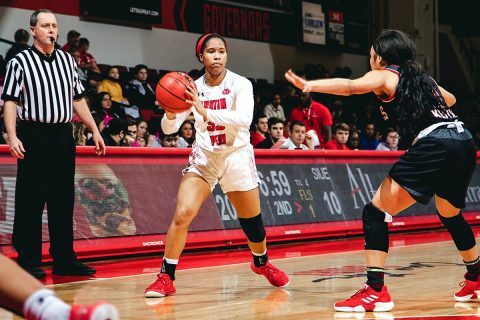 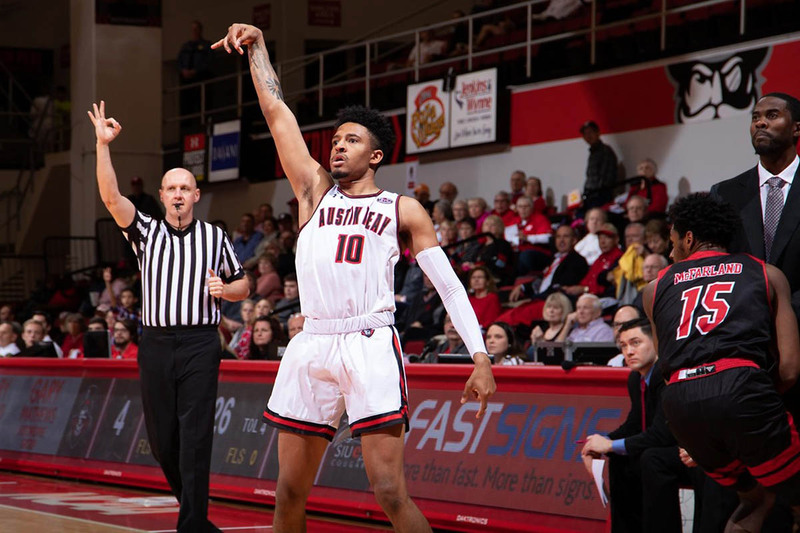 February 8, 2019 Archives - Clarksville Sports Network - Clarksville Tennessee's most trusted source for sports, including Austin Peay State University. 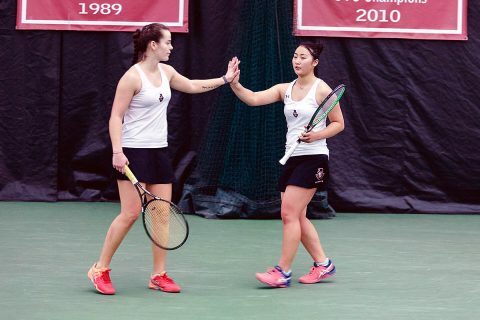 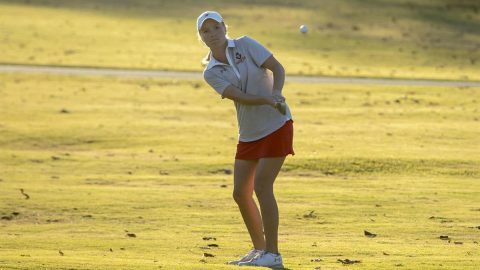 Clarksville, TN – Austin Peay State University (APSU) women’s tennis team will face what looks to be its toughest test so far this season, by hosting Central Arkansas, 11:00am, Saturday, February 9th. 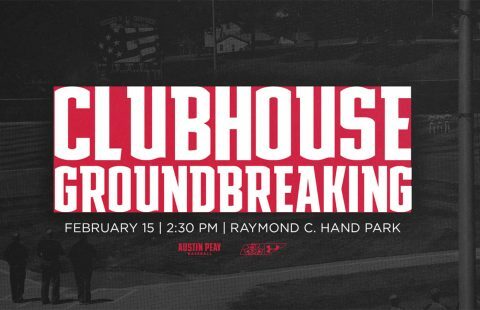 Clarksville, TN – Austin Peay State University (APSU) will host a groundbreaking for the new APSU Baseball Clubhouse at 2:30pm on Friday, February 15th, 2019 at Joe and Cathi Maynard Field in Raymond C. Hand Park. 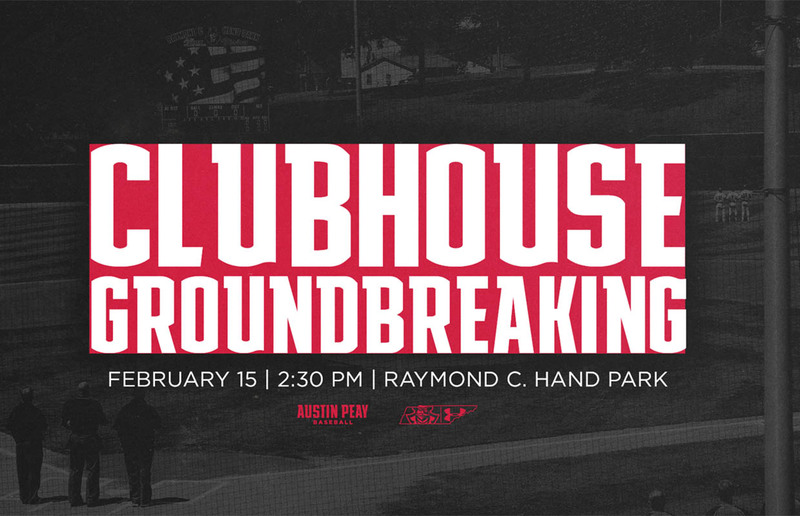 The Governors Baseball season opener will follow at 3:00pm with APSU taking on the University of Kentucky Wildcats.